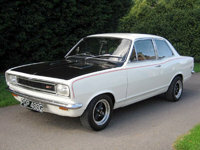 Have you driven a 1977 Vauxhall Viva? Underated Vauxhall — Nice to look at from front,twin Headlights,raise in bonnet. Back Side bit boring. To drive on long distance did about 50 mpg. Handling was Ok for age of car(until someone hit it in the side lol). Cheap to Run,Cheap Insurance,rare car now. Trim inside ,a bit too much plastic. Cons: Plastic Inside and doesn't drive well when some silly person drives into the side of you. 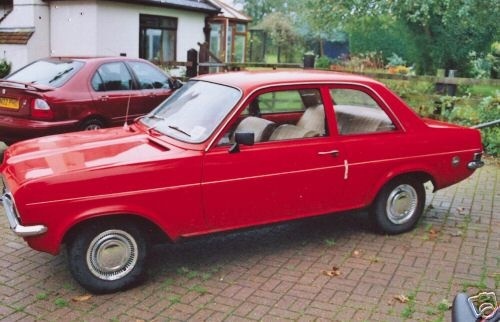 Looking for a Used Viva in your area?